What do you do if you want to keep your cable subscription but don’t want to pay big bucks for it? 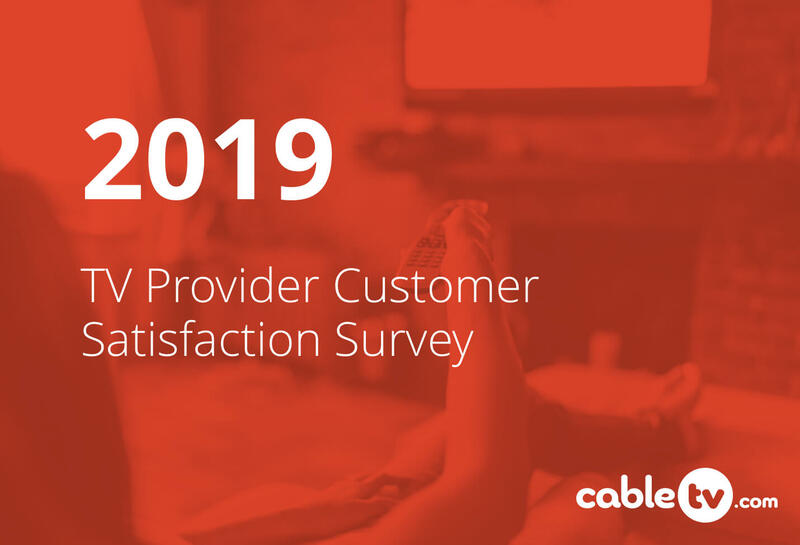 Even the most budget-friendly packages tend to be pricey, and monthly bill satisfaction is routinely the lowest-scoring category for every TV provider in our annual customer satisfaction survey. Fortunately, there are plenty of ways to lower your bill without sacrificing your favorite reality shows. From supplementing with other services to negotiating like a pro, read on to find out how to lower your cable bill. We’ll start with the simplest tip: every couple months, take a few minutes and evaluate your usage. You might not need the fastest internet available or all those premium channels. In particular, packages with large channel counts can add a lot to your bill. If you find you’re paying for features you don’t want or need anymore, drop them. Otherwise, they’re a waste of money. If you don’t want to sacrifice your favorite shows, consider dropping to a low-tier cable package and supplementing those channels with a streaming service or other lower-cost alternative. Many providers offer basic cable packages that are fairly affordable if you bundle with internet service. You could sign up for one of these to cover your local channels, and then subscribe to a service like Sling TV, DIRECTV NOW, Hulu, or Netflix to get the rest of the programming you want. Most of these streaming services cost far less than cable, so even being subscribed to one of them as well as your current TV provider’s smallest package can often cost less than a larger cable package. 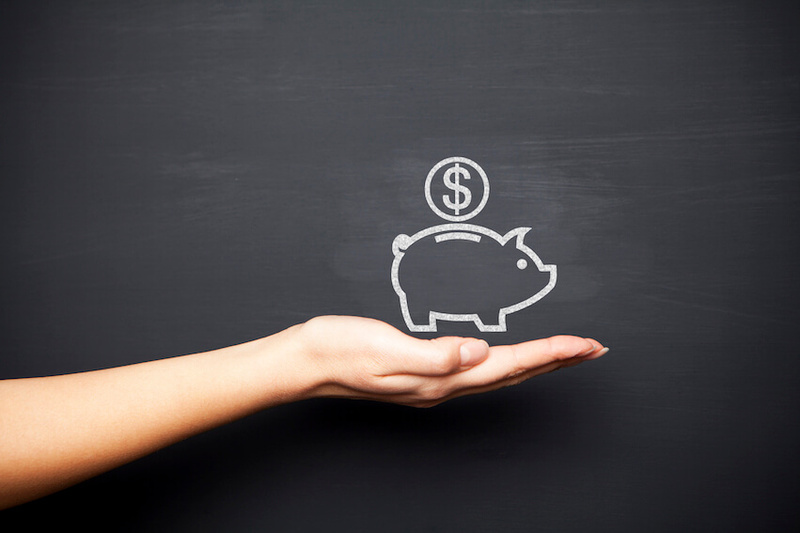 Bundling services is a great way to save money, and it’s often more convenient as well. Why have two or three separate bills when you can just have the one? But if you happen to have services at competing providers, this can also be a great opportunity to negotiate—many sales reps will offer discounted packages in an effort to get you to go all-in with their company. While we normally consider a contract or service agreement to be a negative thing, the reality is many providers will offer discounted rates to customers willing to sign a one- or two-year agreement. That’s because they are guaranteed to make a certain amount of money from you under a contract, thanks to Early Termination Fees (ETFs). Xfinity is one example of a provider that offers both on-contract and off-contract pricing—and yes, the on-contract pricing is less expensive. If you expect to stick with one company for a while, it might be worth signing a contract to save some money. Typically, the difference between on- and off-contract pricing is around $10 per month, so it can really add up. This applies to both competing providers and your current provider’s own offerings. Providers frequently create special deals for new subscribers, and many times these include either more value for the money or cheaper prices. Switching providers to take advantage of one of these deals could easily make your monthly payment more manageable. Keeping up with current offers also gives you leverage during negotiations with your provider. It might be worth calling and asking why a loyal customer such as yourself can’t get the better rates you’ve seen offered to new customers. Yes, it really could be that simple. Nearly every provider is willing to talk pricing, especially if you’re nearing the end of a service agreement and could potentially jump ship. Just call and ask what the rep can do for you. You might be surprised. This does depend heavily on the service rep you get when you call. To maximize your chances, be extra nice. A little patience goes a long way. And if your first rep won’t offer any discounts, be prepared to call back until you get a rep willing to work with you. 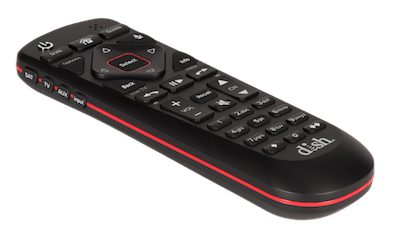 How to negotiate your bill with DISH: DISH’s main competitor is DIRECTV. Before calling DISH, check up on current DIRECTV packages and offers. You can then use them as leverage when asking for a better price. 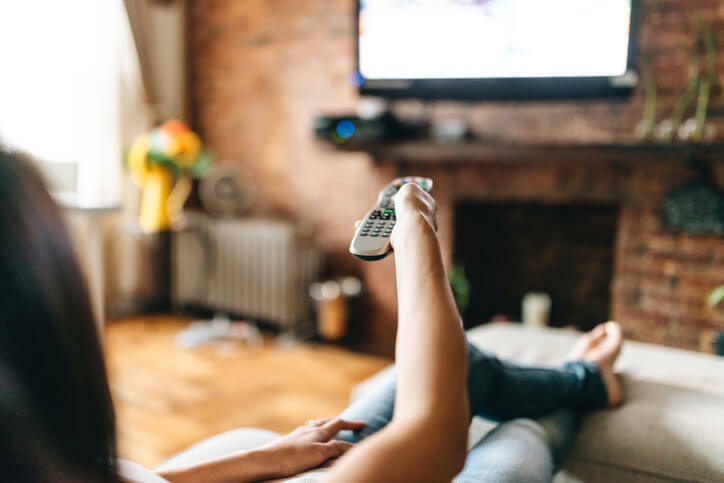 How to negotiate your bill with DIRECTV: As a satellite provider, DIRECTV primarily competes with DISH, so compare offers between these two companies when negotiating. How to negotiate your bill with Xfinity: Xfinity is widely available, so any of these other providers could be competition depending on your location. You’ll have to do some homework on this one. Use our zip code tool to check offers in your area and pick the best one—then use those as leverage. How to negotiate your bill with Spectrum: Spectrum’s biggest competition is likely to be another cable provider—either Xfinity or Cox. Find the best deal from those two and use it in your bargaining. How to negotiate your bill with Cox: Look at deals from Cox and Xfinity for negotiating firepower with Cox. How to negotiate your bill with Frontier: Frontier is pretty limited in availability, but the biggest competitor in most markets is probably Xfinity, so we’d start there when looking to price match. Remember that even if the sales rep isn’t budging on the price of your service, don’t give up. They might at least throw in some extra premium channels or a bump in internet speed. If asking nicely and negotiating don’t work, pull out the big guns. Many sales reps will panic when you say you’re leaving, and that’s when they start pulling out deal after deal to entice you to stay. And there’s a little trick with this one that providers don’t want you to know: if you call in to complain about pricing, lower your current plan, or cancel service, many providers will offer you packages that are much cheaper than what you’ll find online. These are plans that aren’t necessarily advertised but are available to representatives in order to retain customers, and they can be really good. We’ve heard of people saving $10 or $20 a month with these “secret” packages. Finally, if your current provider just isn’t giving you what you need, there’s no shame in switching. This is the beauty of a no-contract package—you can switch whenever you want. And remember the tricks above when you call to shop for a new provider. Particularly if you mention your current provider on the call with a new one, the rep might be willing to sweeten the deal. Cable can be expensive, but it doesn’t have to be. 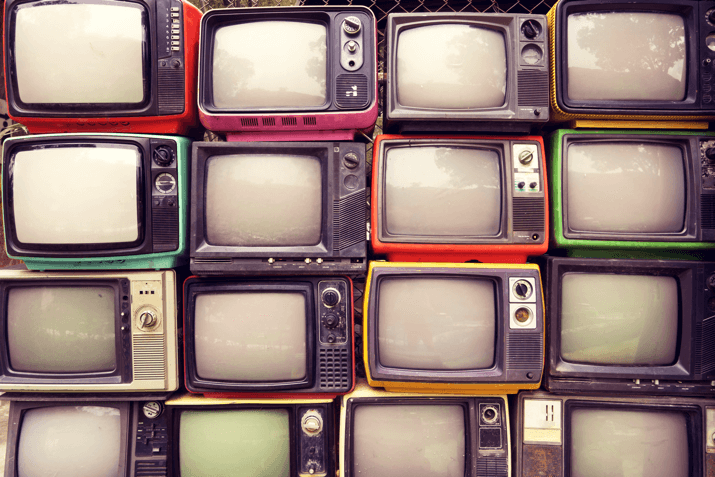 These tips should get you off to a great start with paying less for TV service. If you have any tips to add, drop them in the comments below. Dave is a freelance writer with a passion for tech and how it improves our lives. His work has been published on a variety of sites around the web.